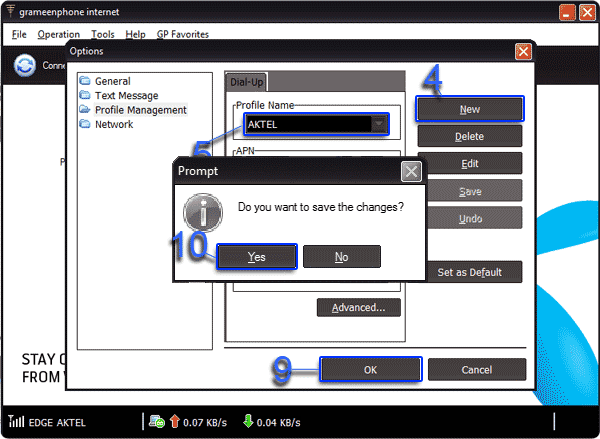 You want to use Robi, Airtel or another SIM card on your GP internet modem? 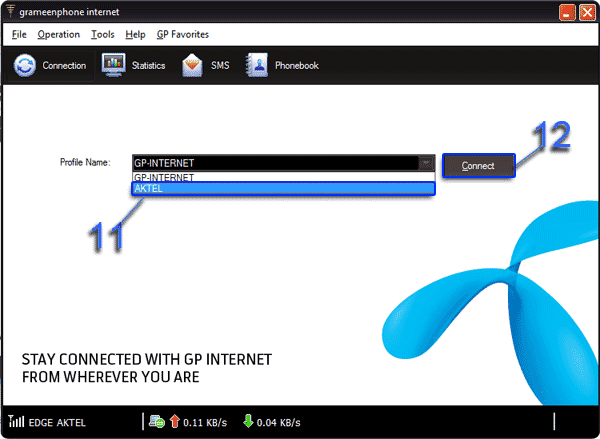 GP internet modem by default came with its default profile settings as “GP-INTERNET”. So if you want to use another SIM card on it you have to create new profile (internet settings) for it. 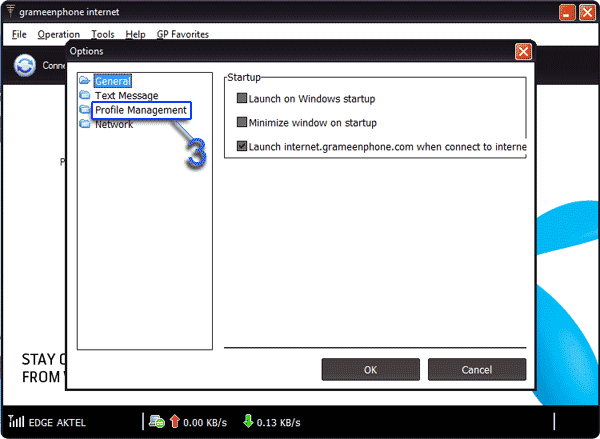 Here I will show you how to use another mobile operator SIM card on GP modem. At first I am starting with Robi. 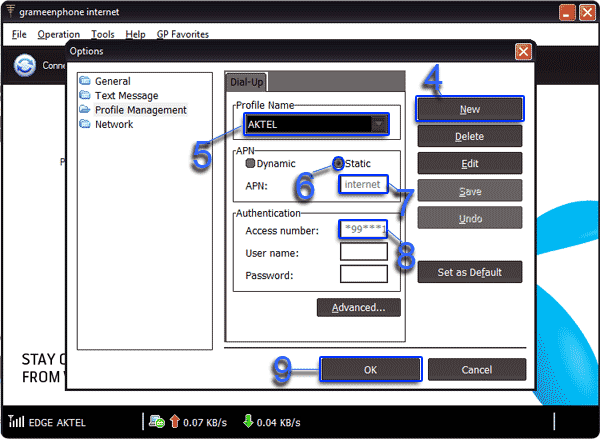 Let’s see how create a new profile (internet settings) for Robi SIM to use on GP modem. Use any of these settings that you are applying. And you are done. 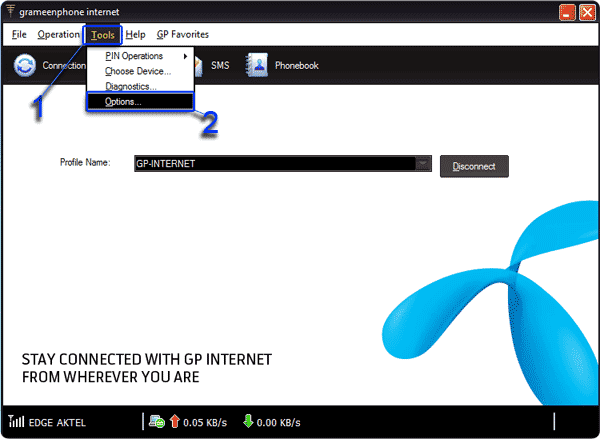 Now you can use any operator SIM card on your GP modem. If you face any trouble please comment below. And share with your friends.